President Obama visits the Consumer Financial Protection Bureau in 2014. Office of Management and Budget Director Mick Mulvaney testifies before a House Appropriations Committee hearing on Capitol Hill in Washington. Mulvaney took over the CFPB as acting director in late November. "Unfortunately, under your leadership, the Bureau has abandoned the very consumers it is tasked by Congress with protecting," it read. "Instead, you have used the Bureau to serve the wishes of the most powerful financial companies in America." The letter raises serious questions about the federal government's willingness to oversee the $1.5 trillion student loan industry and to protect student borrowers. Frotman has served as student loan ombudsman for the past three years. Congress created the position in 2010, in the wake of the financial crisis, as part of the Dodd-Frank Wall Street Reform and Consumer Protection Act. 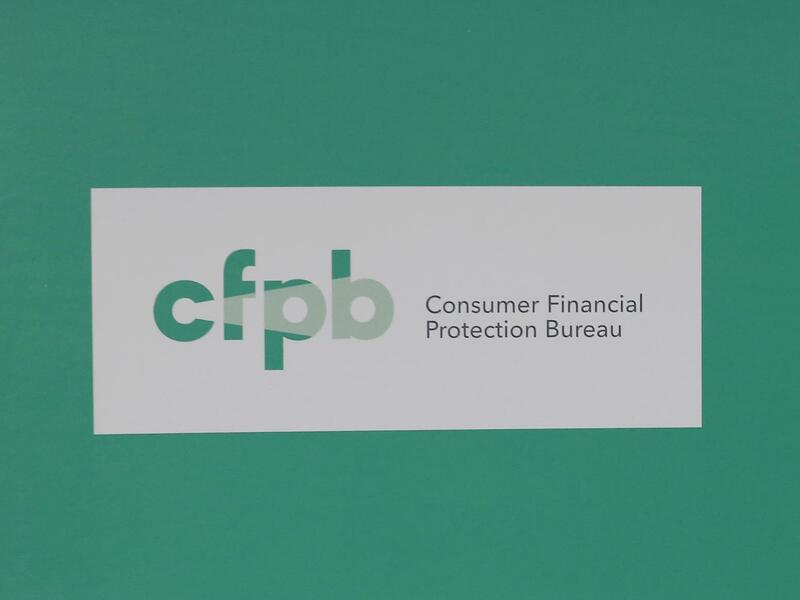 As ombudsman and assistant director, Frotman oversaw the CFPB's Office for Students and Young Consumers and reviewed thousands of complaints from student borrowers about the questionable practices of private lenders, loan servicers and debt collectors. Since 2011, the CFPB has handled more than 60,000 student loan complaints and, through its investigations and enforcement actions, returned more than $750 million to aggrieved borrowers. Frotman's office was central to those efforts. It also played a role in lawsuits against for-profit giants ITT Tech and Corinthian Colleges and the student loan company Navient. Over the past year, the Trump administration has increasingly sidelined the CFPB's student loan office. Last August, the U.S. Department of Education announced it would stop sharing information with the bureau about the department's oversight of federal student loans, calling the CFPB "overreaching and unaccountable" and arguing that the bureau's actions were confusing borrowers and loan servicers alike. Of the move, Frotman writes, "the Bureau's current leadership folded to political pressure ... and failed borrowers who depend on independent oversight to halt bad practices." In May, Mulvaney called for a major shake-up in Frotman's division. The Office for Students and Young Consumers would be folded into the bureau's financial education office, signaling a symbolic shift in mission from investigation to information-sharing. While the CFPB told NPR at the time that the move was "a very modest organizational chart change," consumer advocates reacted with alarm. Christopher Peterson, director of financial services at the nonprofit Consumer Federation of America, called the move "an appalling step in a longer march toward the elimination of meaningful American consumer protection law." In his resignation, Frotman also accuses the CFPB's leadership of suppressing a report, prepared by his office, revealing new evidence that some of the nation's largest banks were "saddling [students] with legally dubious account fees." Mick Mulvaney was tapped to run the CFPB while also serving as director of the Office of Management and Budget. Before joining the Trump administration, he was a Republican congressman from South Carolina and a fierce critic of the bureau he now manages. 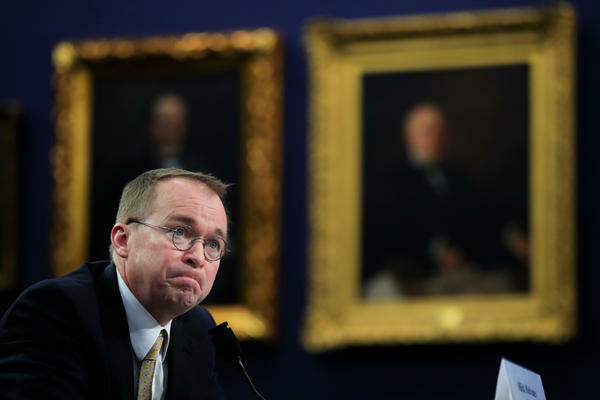 He once called the CFPB "a joke ... in a sick, sad kind of way" because, Mulvaney argued, it often acted above the law with no accountability to Congress. Frotman has served at the CFPB for seven years, since its inception. He arrived in early 2011 as part of the Treasury Department's implementation team. Frotman began in the Office of Servicemember Affairs as senior adviser to Holly Petraeus. That office was instrumental in expanding service member protections under the Military Lending Act and in cracking down on lenders and retailers that preyed on service members. Petraeus, now retired, tells NPR she felt "privileged" to have worked with Frotman at the CFPB. "Seth is a true public servant. I think he's leaving for the purest of motives: He wants to help student borrowers." In response to a request for comment, the CFPB issued this statement: "The Bureau does not comment on specific personnel matters. We hope that all of our departing employees find fulfillment in other pursuits and we thank them for their service." The federal official in charge of protecting student borrowers from predatory lending practices stepped down this morning. In a scathing resignation letter, he says the Trump administration, quote, "has turned its back on young people and their financial futures." NPR's Cory Turner broke this story and joins us now here in the studio. Hi, Cory. CORY TURNER, BYLINE: Hey, Ari. SHAPIRO: Tell us more about the man who wrote this letter. TURNER: Sure. His name is Seth Frotman. And for the past three years, he has been what's called the student loan ombudsman. 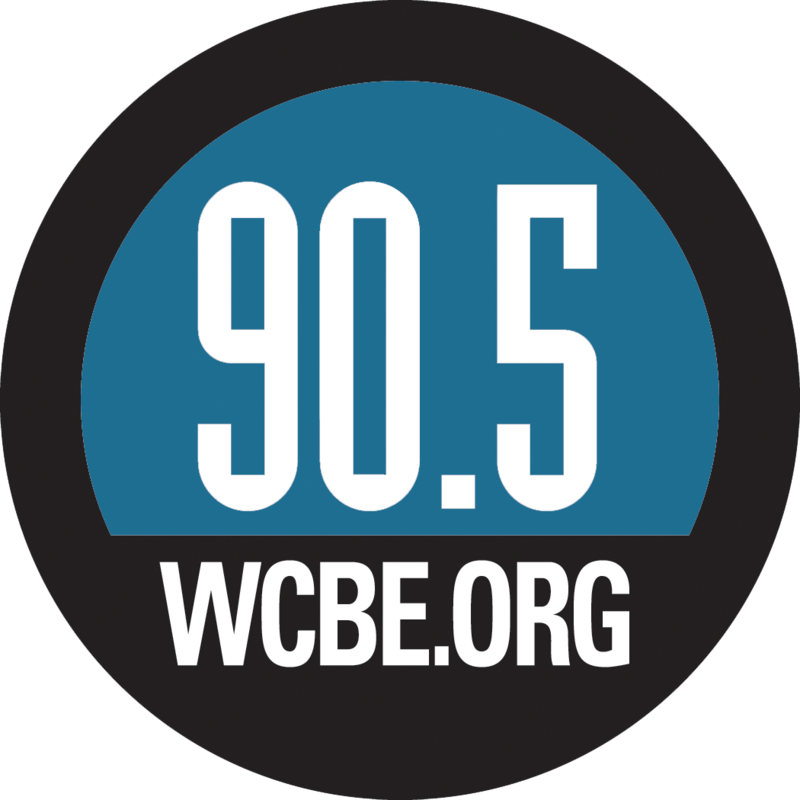 The federal Consumer Financial Protection Bureau, or CFPB - the bureau was created in the wake of the financial crisis to basically protect borrowers from shady lending practices. And to be honest, the CFPB has done a lot for borrowers. And that includes Frotman and his office. All told, the CFPB has handled more than 60,000 student loan complaints. They've clawed back more than $750 million on behalf of aggrieved borrowers. Frotman didn't begin as the ombudsman. He was actually hired at the CFPB at the very beginning by Holly Petraeus. And her job - she's now retired - was to manage the CFPB's protections for military service members. Petraeus tells NPR that she felt, quote, "privileged" to have hired Frotman as her adviser. And she says, quote, "Seth is a true public servant. I think he's leaving for the purest of motives. He wants to help student borrowers." SHAPIRO: And in this resignation letter, he didn't just say the Trump administration turned its back on young people and their financial futures. He gave bullet points with specifics. SHAPIRO: Tell us about some of them. TURNER: It's a long letter, and he went through a lot of things. A few of those things are new. Several of those things I as an education reporter and my colleagues have reported on already. I'll just go through a few of them, Ari. Over the past year, the Trump administration has clearly sidelined Frotman's office for students. Last year, the U.S. Department of Education announced that it would stop sharing information with the bureau about the department's oversight of federal student loans. And then recently in May, there was a major shakeup in Frotman's office. The Office for Students and Young Consumers (ph) - that's what it was called - was folded into the bureau's financial education office. Now, that sounds kind of tedious, but here's what it means. It was largely seen by consumer advocates as a really big, symbolic shift away from investigation. And in terms of new things that Frotman mentions in this letter, he accuses the CFPB's leadership of suppressing a report prepared by his office revealing new evidence that some of the nation's largest banks were saddling students with legally dubious account fees. SHAPIRO: That leadership includes Mick Mulvaney, the man who President Trump appointed to run the Consumer Financial Protection Bureau. How much does he have to do with this? TURNER: Well, it's hard to say. I mean, we should say Mulvaney is right now wearing many hats. He is also President Trump's budget director. So he's got his hands full. But as you say, he is also the acting director at the CFPB. More importantly, I think we need to go back to Mulvaney's life before he was a part of the Trump administration, before there was a Trump administration. He was a well-known Republican congressman from South Carolina. And he was one of the CFPB's fiercest critics. He once called the bureau a, quote, "joke in a sick, sad kind of way," end quote. And that's because Mulvaney argued it often acted above the law and with no accountability to Congress. It's as if he really saw the CFPB as a kind of rogue arm of the government. SHAPIRO: And what is the CFPB saying today about this very striking resignation? TURNER: Basically nothing, Ari. After repeated requests for comment, I finally got a very short email from CFPB. And it reads in full, quote, "thanks for reaching out. Regarding your inquiry, the bureau does not comment on specific personnel matters. We hope that all of our departing employees find fulfillment in other pursuits, and we thank them for their service." SHAPIRO: That's NPR's Cory Turner. And you can read Frotman's resignation letter in full at our website npr.org. Thanks, Cory. TURNER: You're welcome, Ari. Transcript provided by NPR, Copyright NPR.